This delicious flavor, made in partnership with the famous Milk Bar in New York, is flavored like a funfetti birthday cake. 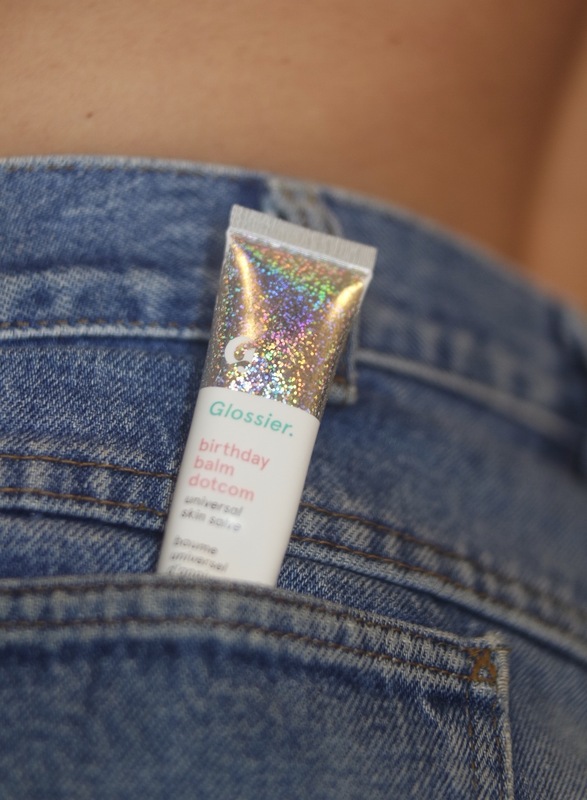 It's also flecked with a hint of holographic shimmer. Enough to bounce a little plumping light off lips and cheeks, but not so much that it looks like you tried. Also, it tastes and smells amazing, and the packaging is cute as hell. If you're not on a shopping ban - or you've got a budget for a $12 treat - check this dark horse favorite out.